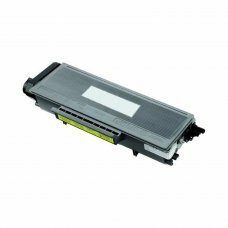 Compatible with BROTHER laser printers:BROTHER HL-4050CDNBROTHER HL-4070CDW BROTHER HL-4040CN BROTHER DCP-9040CN BROTHER D.. 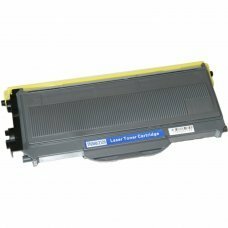 Compatible with Brother laser printers:Brother HL-5340DBrother HL-5350DNBrother HL-5350DNLTBrother HL-5370DNBrother HL-5370.. 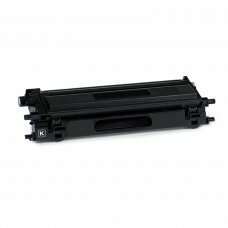 Compatible with BROTHER laser printers:BROTHER HL-2140.BROTHER HL-2150N. 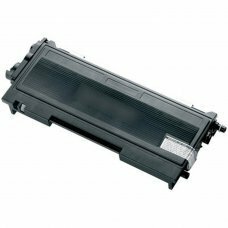 BROTHER HL-2170W. BROTHER MFC-7320. BROTHER DCP-7.. 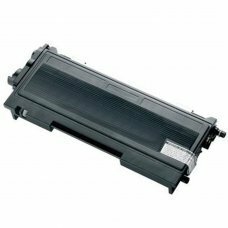 Compatible with Brother laser printers: * HL-5240 * HL-5240L * HL-5250DN * HL-5270 * HL-5280 * HL-5280DW .. 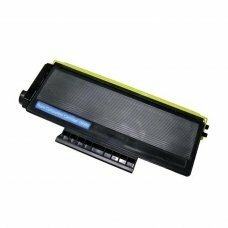 Compatible with Brother laser printers: * HL-2030 * HL-2032 * HL-2040 * HL-2070N * MFC-7010 * MFC-7025 ..